Have you ever dreamt of having a perfect wedding, at the perfect location, with the perfect services and not much stress? 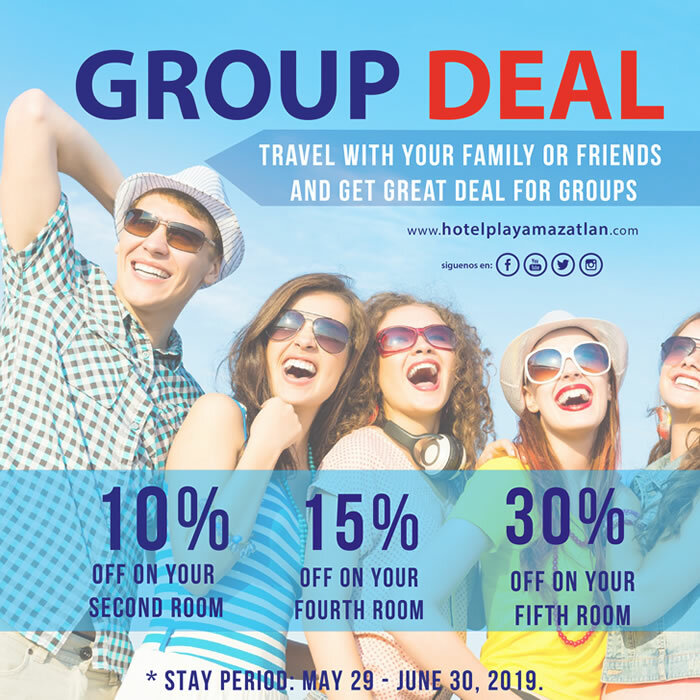 The Playa Mazatlan Beach Hotel offers you the perfect mix of all of the above. Catering to groups of up to 600 people, we are sure to help in creating the wedding you have always dreamt of. Take advantage of our professional catering team, wedding and event planner, in-house Chef-Baker, service staff, location, facilities and 60 years of experience in planning; all coming together for your very own destination wedding. 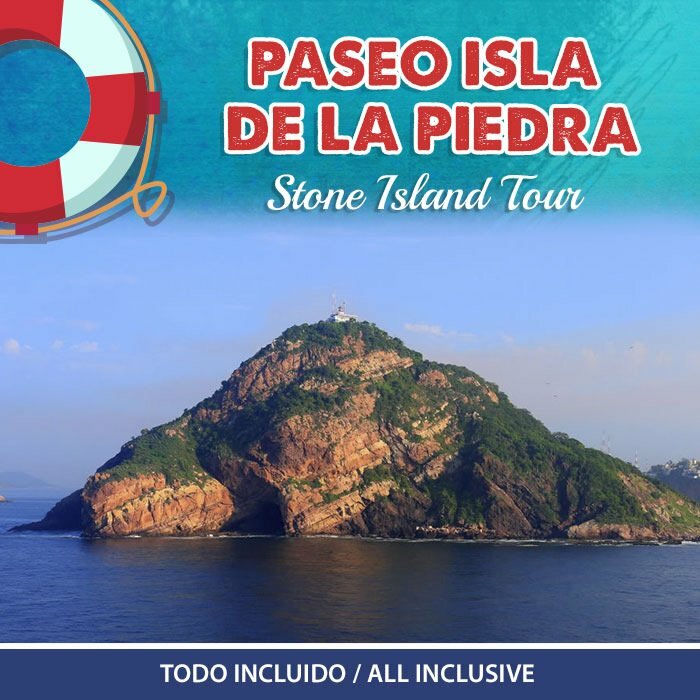 Bored of those traditional business retreats?, Stressed from being unable to travel with family and keeping your business afloat?, Looking for a place to go with your employees where you can have a fun retreat while still being able to accomplish company goals? 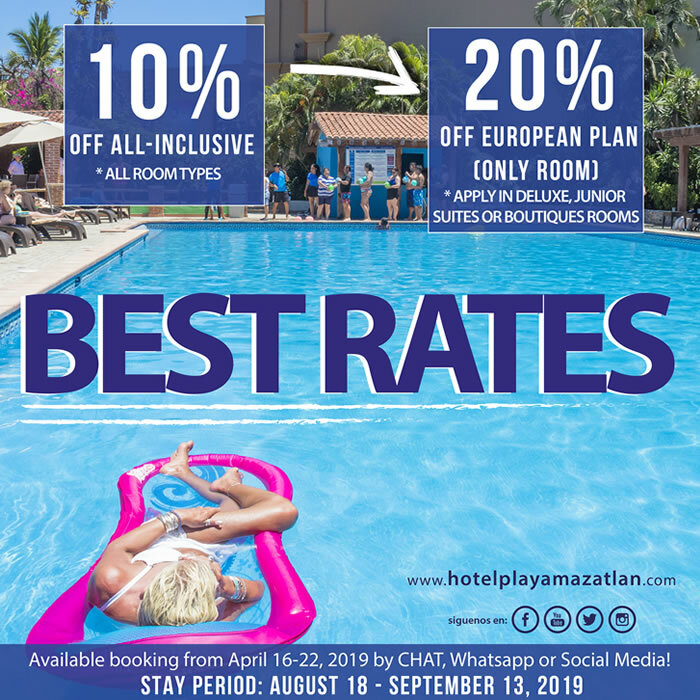 The Playa Mazatlan Beach Hotel is the perfect location for you to accomplish all of the above. Whether it be sitting in your room over a hot cup of coffee as you look out at the scenery and answer some emails, or sitting in a conference room for a company pep rally, we are sure to meet any and all of your needs. 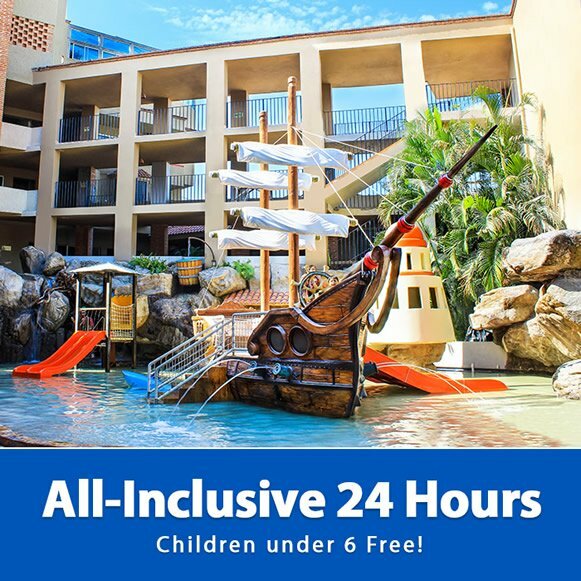 All of our property offers you complimentary fiber-optic Wifi, We have multiple conference room for small meetings (6) to large scale conferences (600), our concierge office is sure to assist with any specific printing or office needs. If you find a better price, we’ll beat it! We’ll give you the lower price, then subtract the difference from your rate. Remember our price includes all taxes, some on the internet quote a rate before (19% tax). 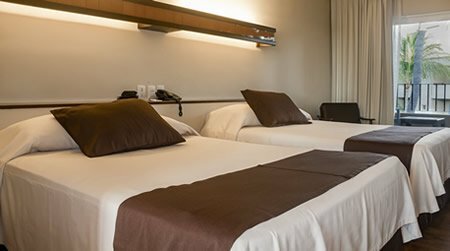 Our Standard rooms offer you all the comfort you need during your stay. 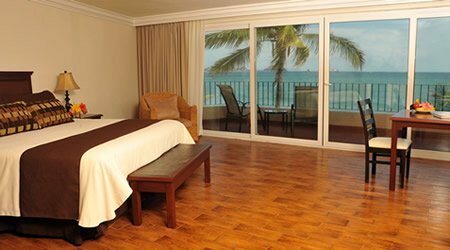 Deluxe Room memorable as the fiery sunsets you’ll see every day from your private balcony. 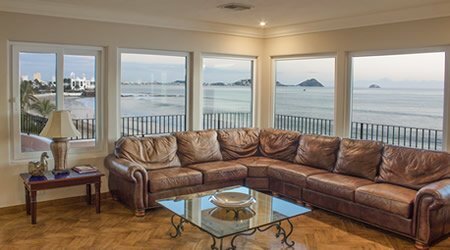 Combining the ultimate in luxury with breathtaking panoramic views. 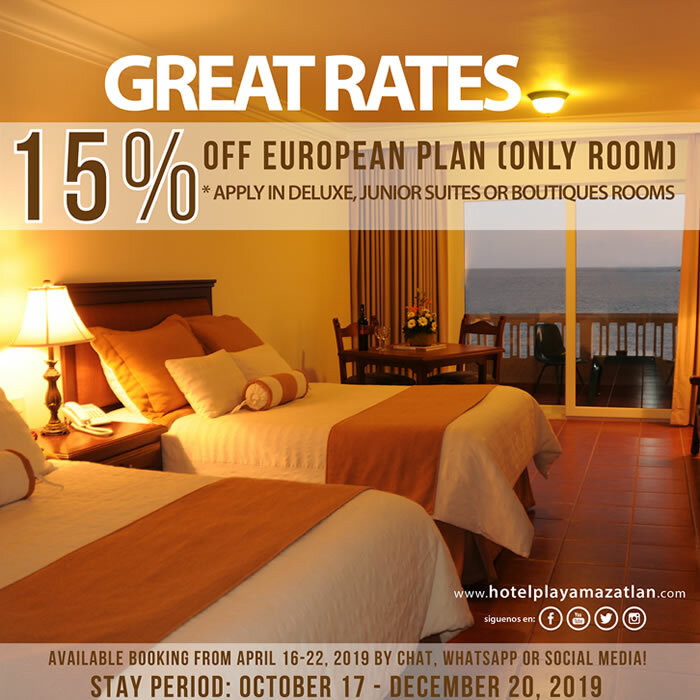 Playa Mazatlan Beach Hotel offers spaces in which you and your family will create unforgettable memories. We hope that our hospitality and service will help this become an unforgettable tradition for you and your family. 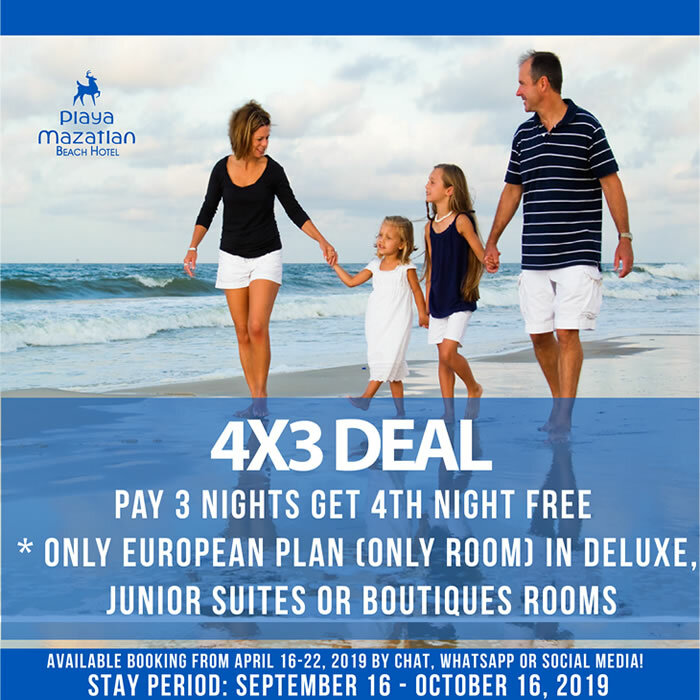 Not only do we have the most spectacular beach and unforgettable sunsets, but we as well offer you daily and seasonal activities for the whole family to enjoy. 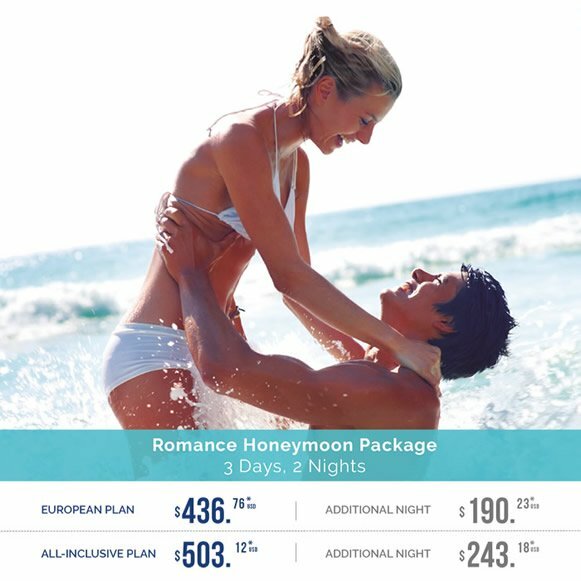 Ask about both our European Plan and the All Inclusive Plan with 24 hour food and beverage. Are the groom and bride to-be checking in as “Mr. and Mrs.” For the very first time? This is just the beginning of your fabulous honeymoon. Enjoy your time together in one of our Deluxe rooms (with sea view) with private balcony, complemented with a bottle of champagne. Indulge in a special romantic dinner and enjoy discount on Spa treatments. 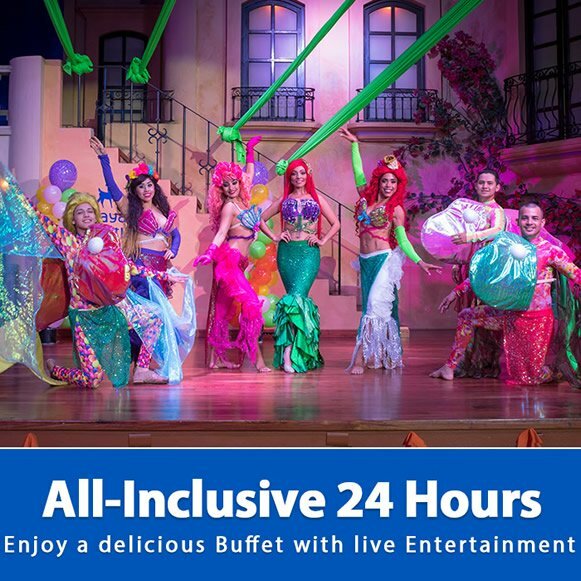 Reserve your hotel room and enjoy a delicious Breakfast Buffet at La Terraza Restaurant. 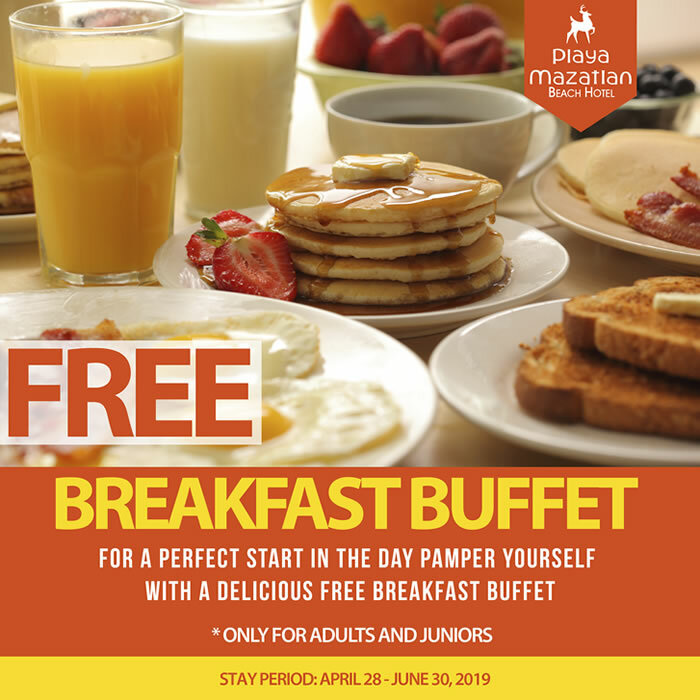 Breakfast Buffet Free for Adults!